A former Yarm School pupil has landed his dream role as a Financial Planner with the firm who sponsored his rugby tour to Australia 7 years ago. Vintage Chartered Financial Planners part-sponsored the Yarm School rugby trip to Australia in 2011. Unbeknown to them at the time, amongst the eager pupils, was 16-year-old Simon Warne who had a keen interest in business and a dream for a career in finance. Fast forward 7 years and following a chance meeting with Sam Tate, Managing Partner at Vintage, Simon was offered the role of Financial Planner, impressing the Vintage leader with his knowledge and passion for the profession. 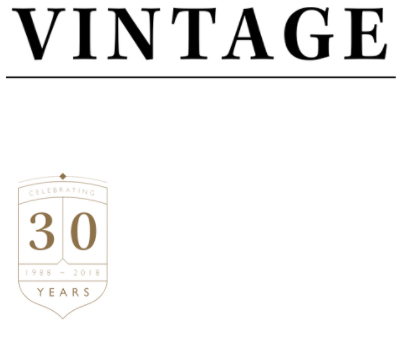 Simon was keen to join Vintage due to their strong client-centric ethos and impressive heritage, having been in business for 30 years and one of the first in the North to hold prestigious Chartered status. The firm frequently supports local businesses and is delighted that in this instance it led to the hire of such great calibre. 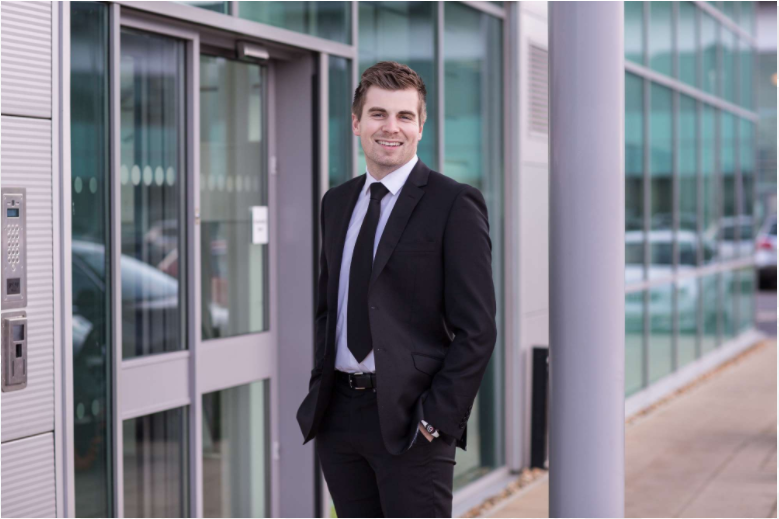 Having always been a financial enthusiast, Simon had already begun his career in the industry as a Paraplanner, quickly gaining the Diploma in Financial Planning and supporting various Financial Advisors in researching, evaluating and writing reports to be presented to clients. Despite his success in this role he realised that his passion lay in meeting, coaching and guiding clients through the financial planning process, delivering the bespoke advice he’d developed in his previous role. Simon puts his success down to a hard-working ethos and the key skills instilled in to him during his years at Yarm School where he was a keen sportsman and popular amongst both students and teachers alike. He is keen to give back to the school community, offering his skills and knowledge to parents and former pupils who would like assistance in financial matters such as tax, retirement, pensions and investments. He is now working towards his own individual Chartered status and building his ever-growing bank of clients.